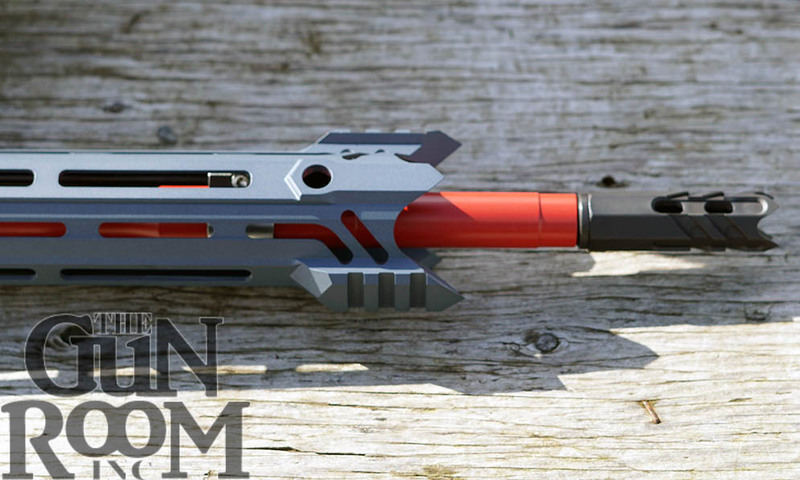 Black Rifles – The Gun Room Inc. This week Milo has taken a shine to the Steyr AUG A3 Bullpup in .223 caliber. Some of you might recognize the Steyr AUG from SciFi and action movies, and some of you might have seen one in passing and thought “Cool gun!”. The family of Steyr weapons goes back to before the 1400’s so they know a thing or two about tools of the trade. Many variations of the Steyr AUG have been fielded by over 30 countries and several states in over 8 wars and countless conflicts. Battle proven is an understatement when talking about the Steyr AUG and it’s variants. The popularity of the Steyr AUG meant it was only a matter of time before there was a civilian version of it available to purchase. 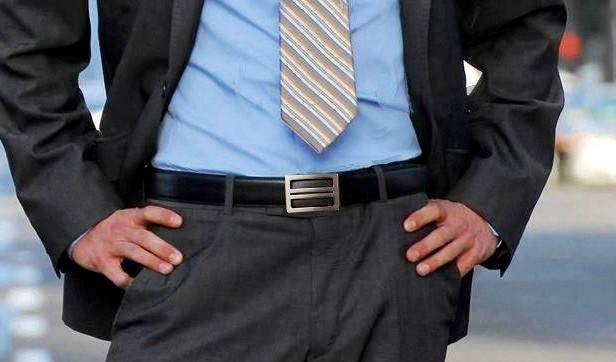 The civilian version looks exactly like the military weapon but that’s where the similarities end. The Steyr AUG A3 civilian legal version can’t shoot in full auto like it’s military counterpart, only semi-auto. In a pro’s hands these “bullpups” are handy in vehicles, close quarters, and maritime missions because their diminutive size over all makes maneuvering tight and restricted areas a breeze. The strength of the design is the receiver, barrel and bolt all fit into the stock allowing for a full sized rifle to take up less overall length and size than a collapsed m4. Swapping out the barrel to engage targets at medium to long range one merely has to lock the bolt back, push a button and twist out the barrel assembly to swap it for a longer one. This ability to quick change into a designated marksman rifle with the push of a button means that the operator can conduct missions that are ever changing without having to carry extra weapons for the purpose. In Milo’s eyes it’s just a cool looking gun that’s really fun to shoot with friends. Some argue that Steyr was very likely the originator of the plastic or as they market to today’s youth, “polymer gun”. Give Milo’s pick of the week the once over in our showroom and see what the Steyr AUG brings to the table. The Gun Room Inc. prides it’s self on the type and quality of firearms it offers to it’s family of customers. Today’s offering does not disappoint with the Steyr AUG and the Turnbull TAR 10. Come see these guns today at our store on 5537 SE Foster Road or you might not get another chance before they find a new home! 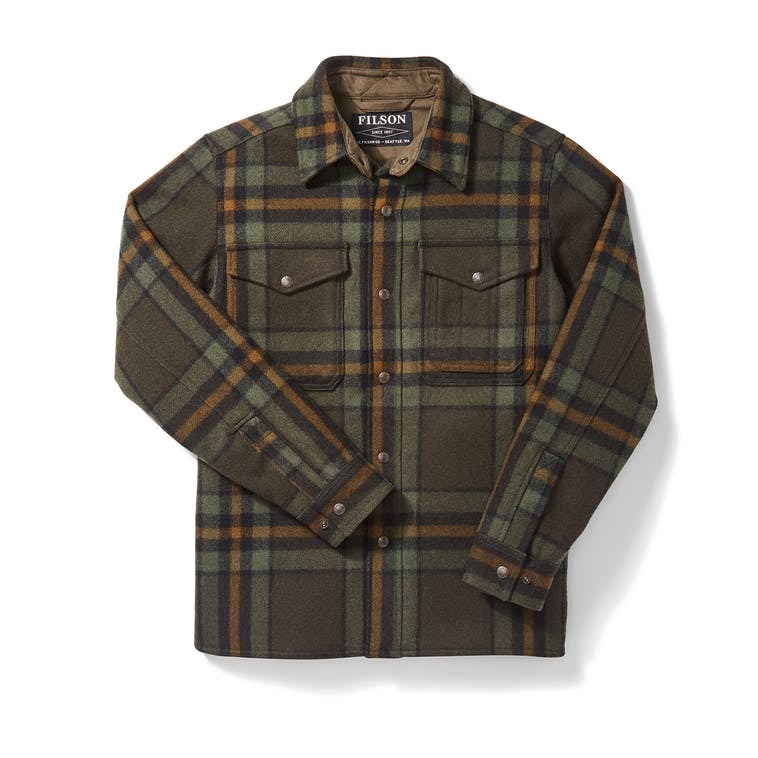 It’s not too often the crew here at The Gun room Inc. gets jazzed about another widget but today was different. Today the little kids came out of us all when we were handed a second gen night vision scope. This is not the old school Vietnam era starlight scope of yore, this is new school digital with multiple modes and reticles and it even works in the day time without a hitch. This writer was more than impressed when I went to the pitch black basement and touched the power button. I was imagining clearing a bad guy hideout in the dark when someone turned on the lights. Surprise the unit didn’t washout and with a simple flip of the cover the integrated pin hole made the whole operation pretty tacticool! While these scopes are intended for hogs and bad guys they make night vision available to the average guy for pennies on the dollar. If we would have had this tech back when I was in the service I think some things would have gone much better. These night vision scopes are priced to fit in everyone’s budget and The Gun Room Inc. has them in stock today. Last week Mike had to say goodbye to one of his favorite bullpups, the Steyr AUG MUG. It was adopted by a customer who made the already compact Steyr AUG look even smaller. 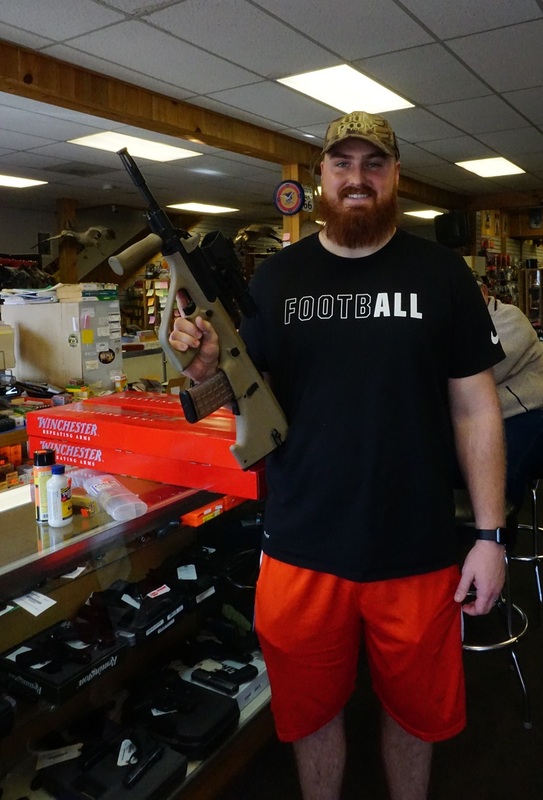 Not everyone is as big as our friend Carolina Panthers Offensive Tackle Michael Remmers but the Steyr AUG fits them all. Mike almost cried when the Steyr AUG MUD left but he knows it went to a good home. Adopt your next bullpup from The Gun Room Inc. and get a gun with a pedigree before someone else does. 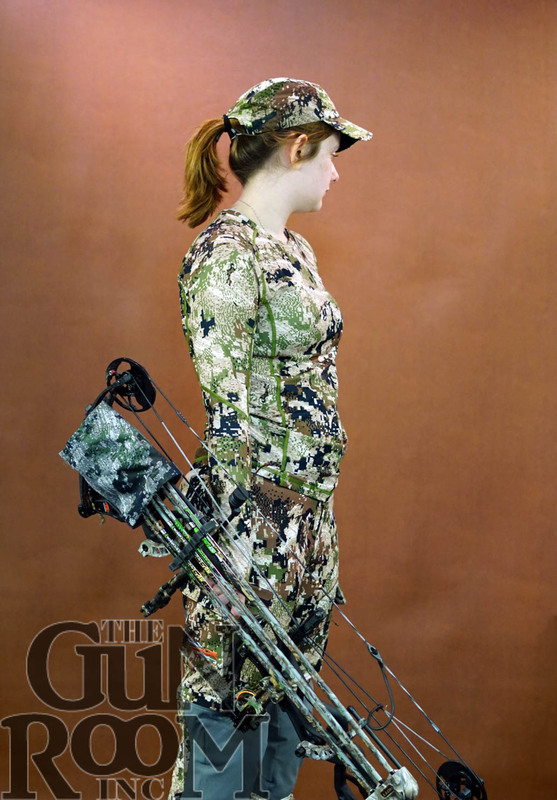 Give The Gun Room Inc. a call and see what you’re missing (503)777-3931 on 56th and SE Foster in Portland Oregon. 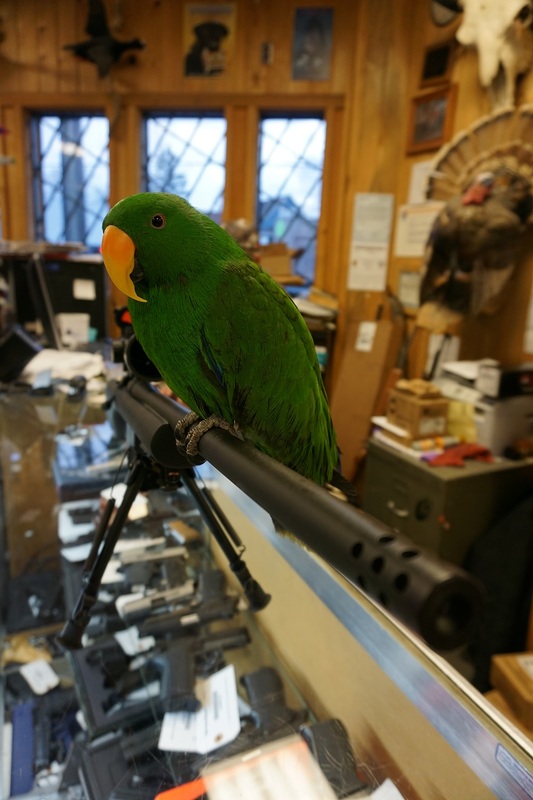 The first week of February always has Milo preoccupied with setting up a long range shooter for when the weather breaks here in the Northwest. 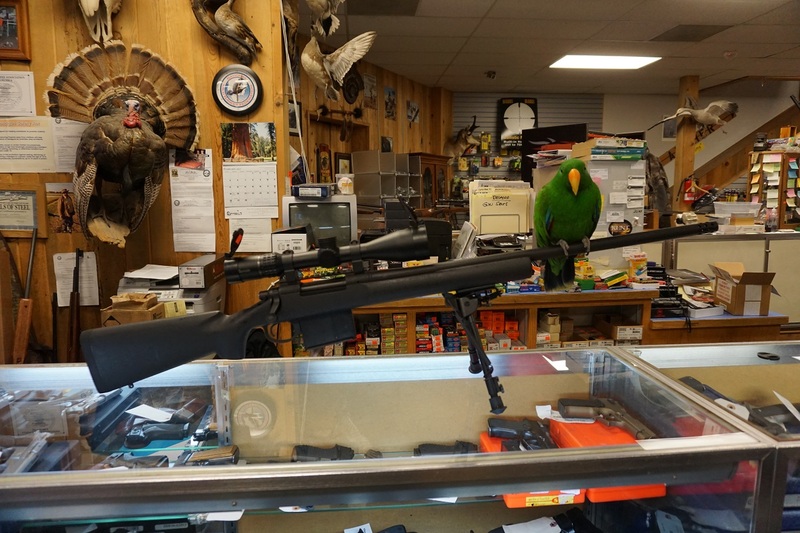 Milo’s preoccupation this season is with the Remington 700 action chambered in .338 Lapua Magnum. 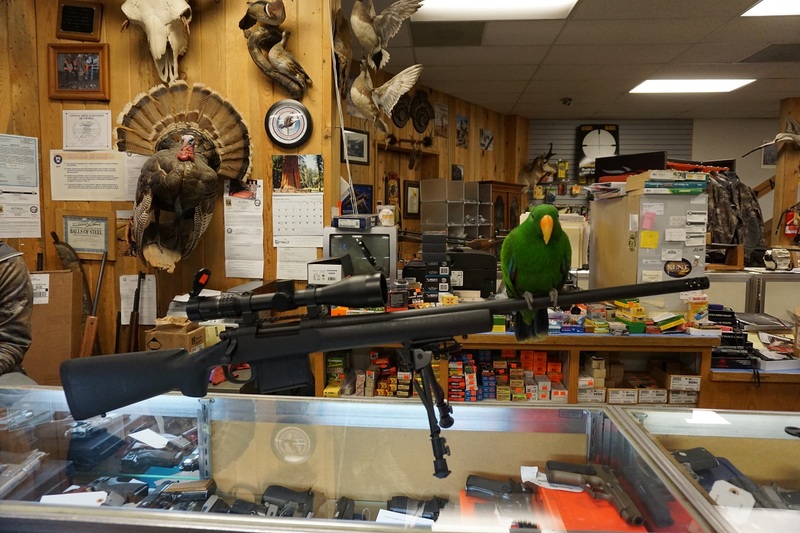 While other lame ducks are still trying to hop up the old rifle with a wildcat cartridge Milo takes the off the shelf approach and goes with Remington’s tried and true Model 700. To say Remington’s 700 action is robust would be an understatement. 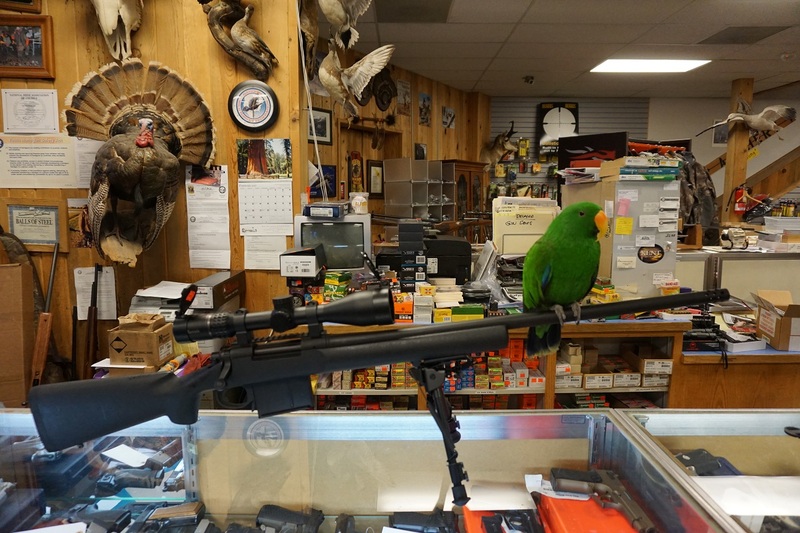 The Gun Room Inc. is Remington’s Pro Custom Shop in Portland, we get the really really good rifles here in the calibers Milo demands for his bird brained shooting drills. 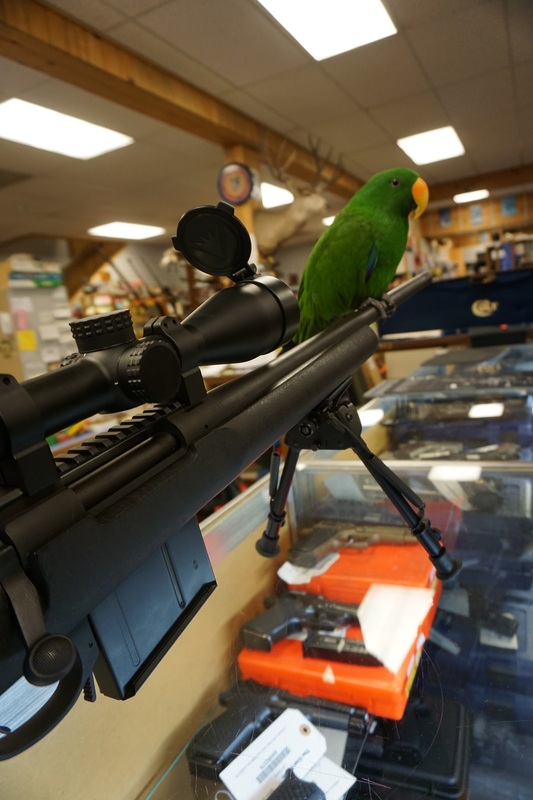 Milo used to shoot the Barrett .50 cal but now prefers the .338 Lapua Magnum because the bullets are easier to carry and easier to come by. To get your own 338 Lapua Magnum come see Milo at The Gun Room Inc., call us today (503)777-3931 and get that extra special model made just for you.